Serving Florida, the Caribbean and Central America's Pallet Needs! One of the founding principles of our company was to provide a quality product that saved natural resources as well as our customers money. Recycling has always been a corner stone of that principle. Today, we still incorporate pallet repair and recycling into customer service plans whenever possible. 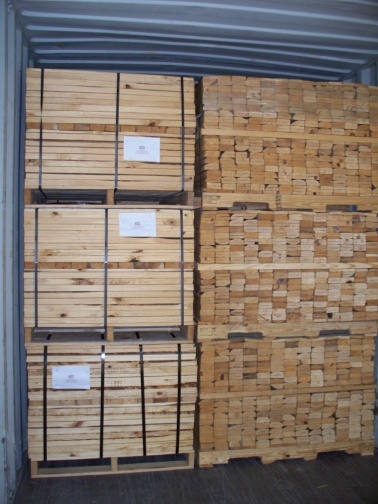 We manufacture wood pallets in all the standard US and European sizes and styles. We have re-designed many of our customer's pallets using our computer aided design program and our twenty years of pallet building experience. They often save a significant amount of floor space and reduce their pallet and freight cost. European style pallets and kits are now available.